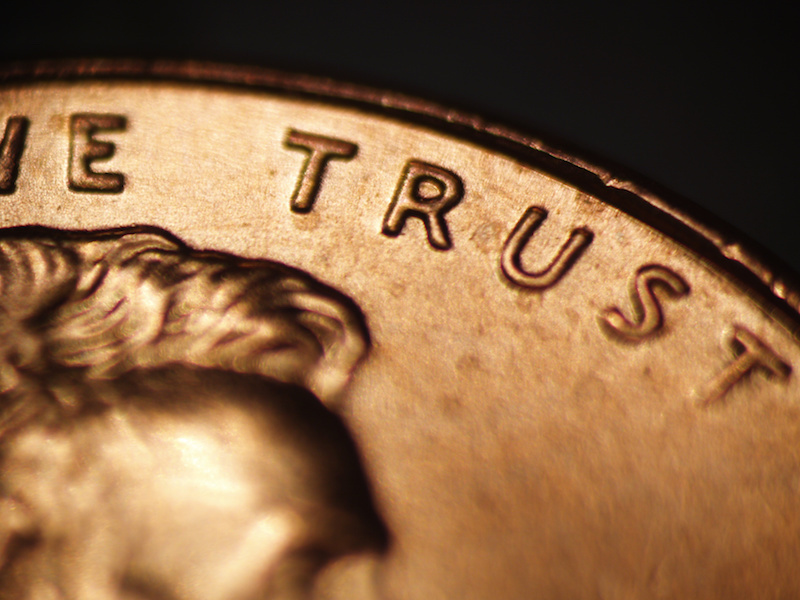 What is an intentionally defective grantor trust? An intentionally defective grantor trust (IDGT) is a very interesting estate planning tool. It can be used to freeze certain assets for estate tax purposes, but not for income tax purposes. It is best used, for example, for a business that you own that is expected to greatly increase in value over the upcoming years and is a business that you plan to transfer to your heirs upon your death. The intentionally defective trust is created as a grantor trust that ensures that the individual continues to pay income taxes. As you can see from above, there are many benefits and stipulations that must be considered when drafting and utilizing an intentionally defective grantor trust. If you are interested in executing this type of trust or any type of estate planning tool please consider my law practice for your needs. I have two convenient office locations: 200 West Main Street, St. Charles, Illinois 60174 and 136 Kimball Street, Elgin, Illinois 60120.